Danielle is an award winning Australian author. Her writing includes natural history, essays, science-writing, historical fiction and best-selling children’s books. 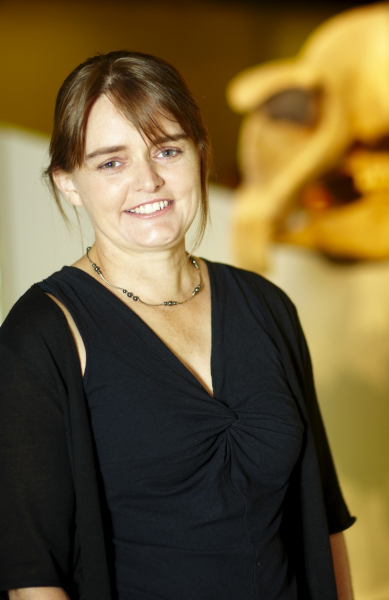 Her books have won the Victorian Premier’s Literary Award for non-fiction and the Whitley Award for popular zoology and have been shortlisted for the Children’s Book Council of Australia awards. Danielle grew up in the fishing town of Port Lincoln in South Australia before sailing around the coast with her parents on a boat known as ‘the pirate ship’. After finishing school in far north Queensland she moved to Adelaide to study politics and psychology. Danielle worked as a zookeeper before completing her doctorate in zoology at Oxford University, studying seabirds and feral mink in the Outer Hebrides of Scotland. She has been a freelance writer and researcher ever since and also teaches creative and academic writing across Australia. Her latest book, The Wasp and the Orchid, is a biography of the remarkable naturalist and nature writer, Edith Coleman, and will be published by Picador on March 27 2018.